If you like your country music raw, raucous, robust and prefixed alt, then Ronnie Fauss is a must listen artist. Embedded in Texas dirt and the state’s passion for merging marvellous music into the folk tales of life, Ronnie raids the listening emporium of cultured connoisseurs with a release void of restraint and energised by the power of song. 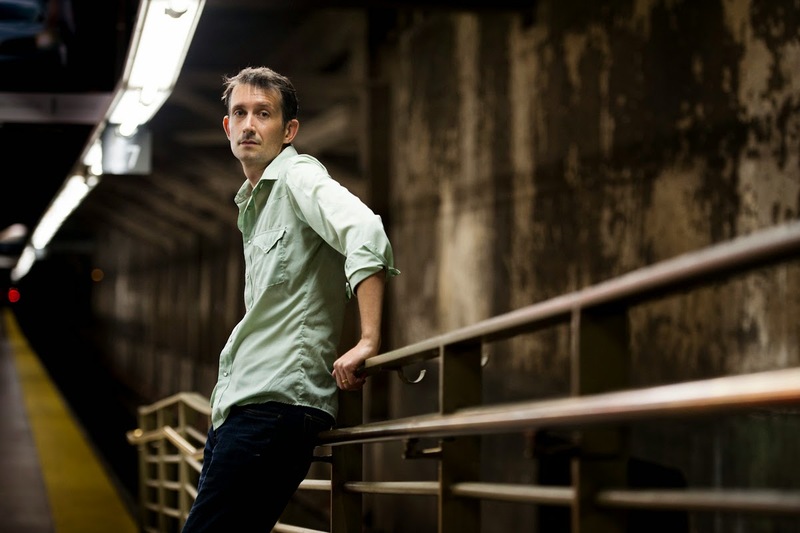 BUILT TO BREAK formally hit the airwaves and the homes of smart record collectors on November 4 to bring Ronnie’s back catalogue to three full length albums and a couple of Eps. Support continues to come in the form of Normaltown Records, a division of the highly influential New West Records, but the record possesses many stand alone qualities to sell itself – if only the world was that fair. For me the true magic of alt-country is where it harnesses the momentum of post punk new wave and fans the flames with a touch of roots instrumentation and no little amount of twang. Ronnie achieves this with an eleven song collection of near 100% originals running the optimum length of the playing of both sides of an old 33”. Without delay the album hits top gear from the first track, the crashing guitar laden ‘Another Train’, and only periodically pauses to extract some country gold, embodied in the duet ‘Never Gonna Last’ sang in unison with Jenna Paulette. Ronnie shared the production duties with Sigardur Birkis and its recording location fluctuated from Tennessee to Texas via Illinois. The finished article is a full length record attracting the gushing compliment of revealing intrinsic high spots upon each listen. However one constant is the sheer magnitude of the heavy weight country rocker ‘Eighteen Wheels’. Piano fuelled in places and recorded with respected Texas musician Rhett Miller, this road song namechecks listening to Hank, Waylon, Willie, Dylan, Cash and Emmylou but adding this track to your in-car playlist will not see it out of place. A growing candidate for album highlight is the highly charged closer ‘Come on Down’. Anthemic in sound, wrapped in segments of sublime pedal steel and resolute in message, the power of song to reflect life is packaged neatly into this spirited finale. With the digitalisation of music breaking down borders, there is no reason why Ronnie’s appreciation in UK and Europe cannot grow tenfold. Whether or not practicalities are in place for overseas travel, the vision of Ronnie playing live endlessly threads through listening to this CD and many of the tracks especially some of the upbeat ones such as ‘The Natural End’, ‘A Place Out in the Country’ and ‘Old Life’, are built for the stage. Of the remaining tracks, the snappy beat and an injection of twang flavours the melodic ‘The Big Catch’, while acoustic vibes feature heavily on the only non-original number ‘Song for Zulu’. 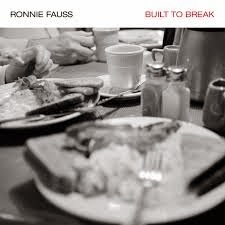 A similar low fi feel attaches itself to ‘I Can’t Make You Happy’ and the apologetically titled ‘I’m Sorry Baby (That’s Just It Way Goes)’ probably goes as close as any song to ultimately defining the true sound of Ronnie Fauss. At a time of the year when the whole online music community goes into overdrive with reflective lists, spare a little time to listen to some late calendar releases which can get a little lost. However BUILT TO BREAK by Ronnie Fauss is built to last and has the legs to continue to gain momentum well into 2015 and beyond. Hopefully increased availability and greater awareness of this fine record will help raise Ronnie’s profile in the UK.